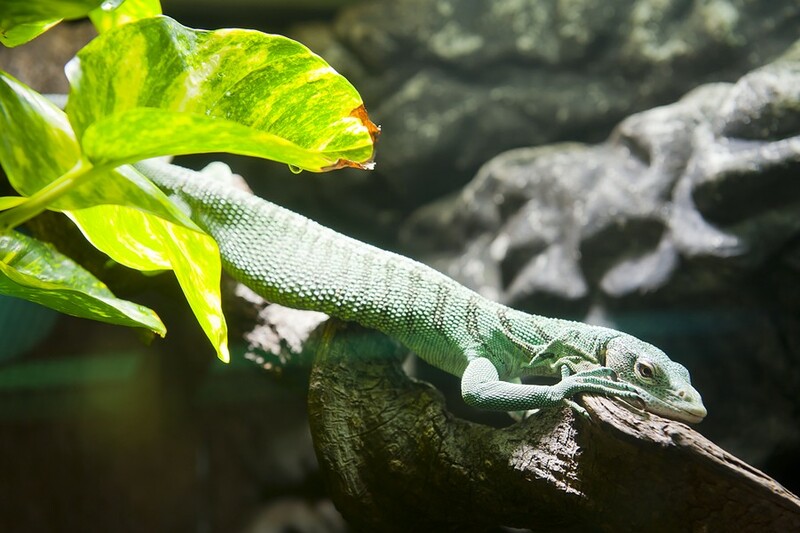 Arizona's largest and oldest reptile show is returning this fall at the Tucson Expo Center (3750 E. Irvington Road) and includes a large selection of reptiles for sale including tortoises, lizards and snakes from local breeders. The expo also has a petting zoo, photography workshop, snack bar and more fun for the whole family. Tickets for the entire weekend are $10 each for adults, $5 for children 5-12 and free for children under five. All you need to know is at www.tucsonreptileshow.com.